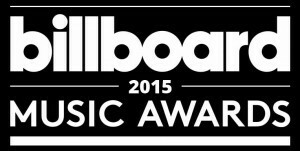 Ok, so the 2015 Billboard Music Awards were on Sunday and I have the results for the Christian winners! But they are really confusing, so brace yourself! 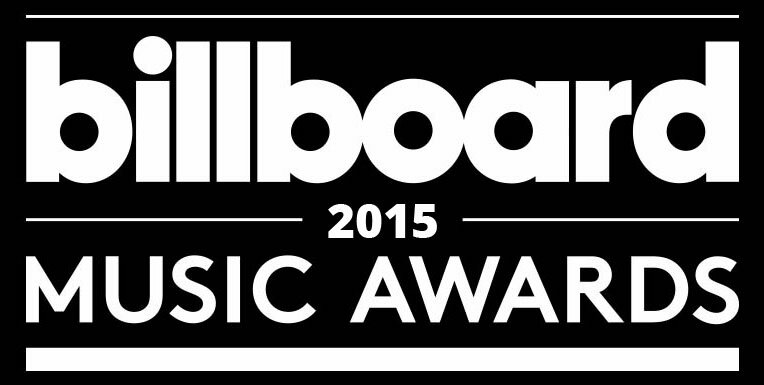 The top Christian artist is….Hillsong!